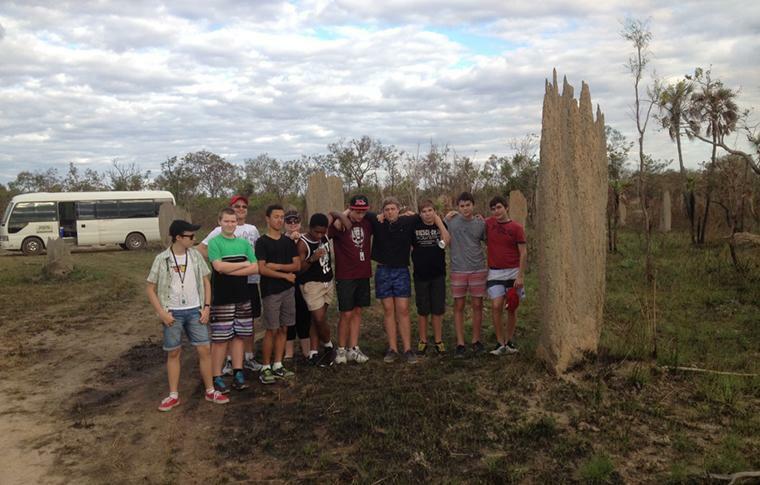 At Offroad Dreaming, we create specialised, educational Top End tours for school groups of all ages. 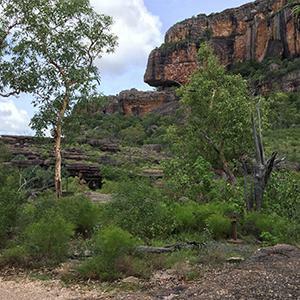 We focus on ecological and cultural education during our single or multi-day tours through the magnificent Litchfield, Kakadu and Nitmiluk (Katherine) National Parks. 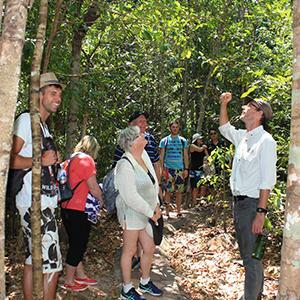 We design bespoke educational tours to fit with your itinerary, budget and scheduling requirements. You and your group won’t have to worry about any logistics – Offroad Dreaming will organise all food, accommodation, equipment and transport and ensure that all participants leave the Top End with a new respect and an appreciation for the region’s people and natural environment. 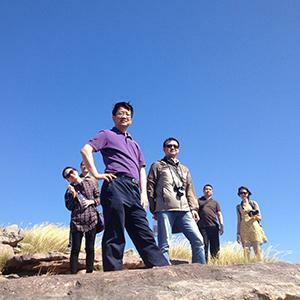 On our educational tours, students will learn about the region’s unique natural environment as well as the Top End’s rich cultural heritage. During their stay, students will have the opportunity to learn from the our expert guides and the region’s traditional custodians. Some of our favourite educational activities include cultural talks, informative bushwalks, wildlife and cultural cruises and visits to ancient rock art sites. Offroad Dreaming’s expert guides are knowledgeable, qualified and passionate about sharing their experience and expertise. All are first aid qualified and hold an Ochre Card (working with children clearance).